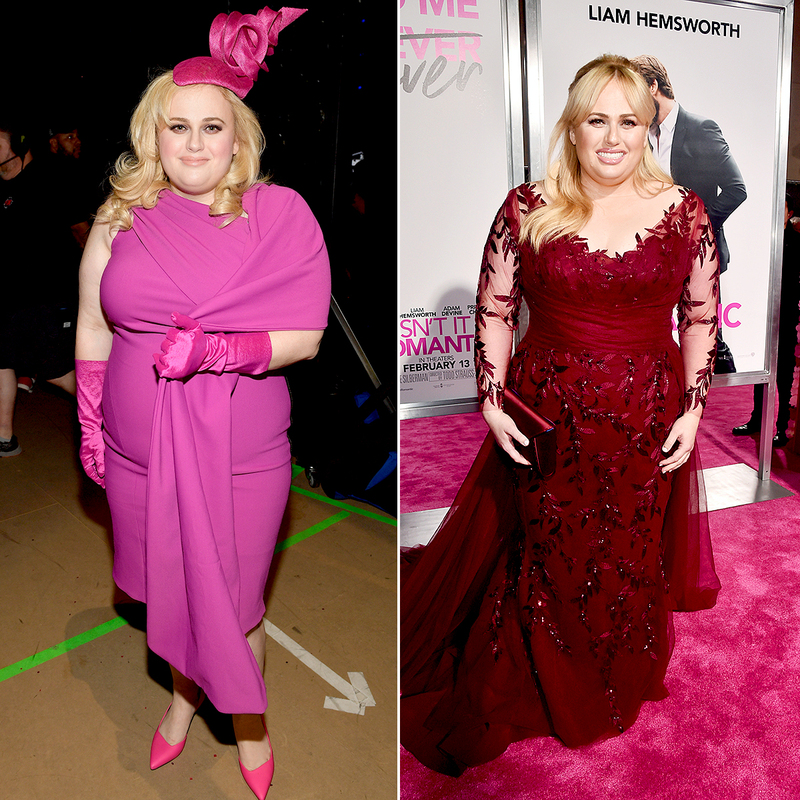 Rebel Wilson is fierce no matter what she does — and her workouts are no different. 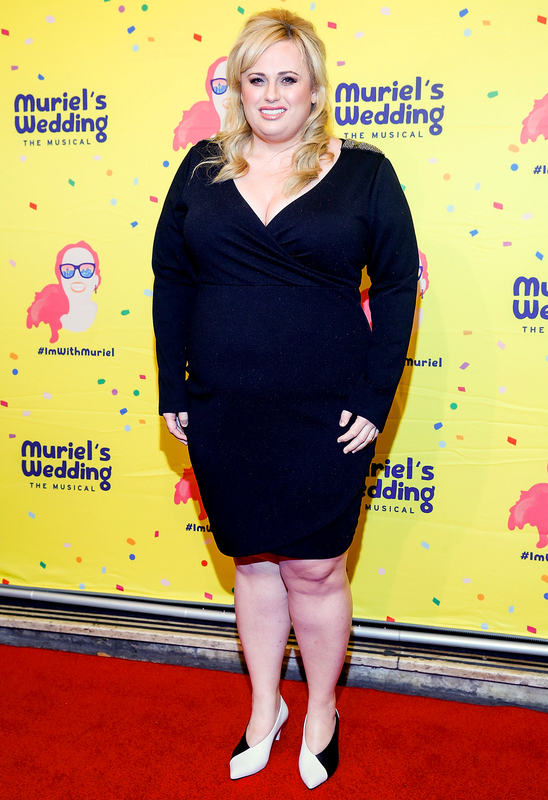 Wilson, next starring in the movie The Hustle with Anne Hathaway, started showing her weight loss in October 2018. A few months prior, her L.A.-based trainer revealed that the 39-year-old worked out with him “a solid four days a week” when she was in town. While Wilson enjoys her work outs, she revealed in 2016 that she purposely gained weight early in her career to help her get famous — and it worked. “I saw my size as being an advantage whereas so many women see it as a disadvantage,” she said.